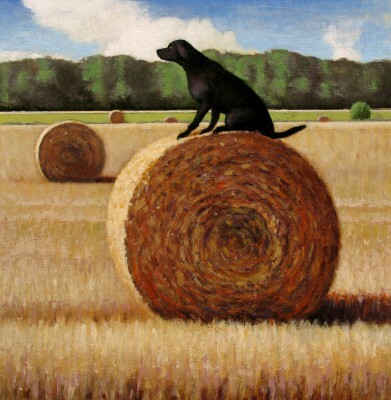 Louis McNally was born in 1963 in Inverkip, Scotland. 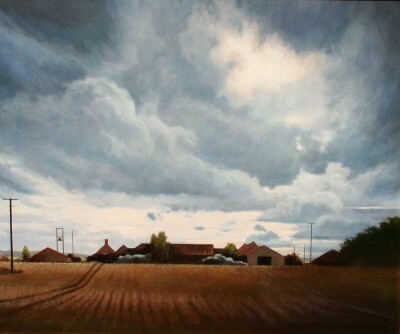 He attended Gray's School of Art between 1986 and 1990 graduating with a BA- Hons. 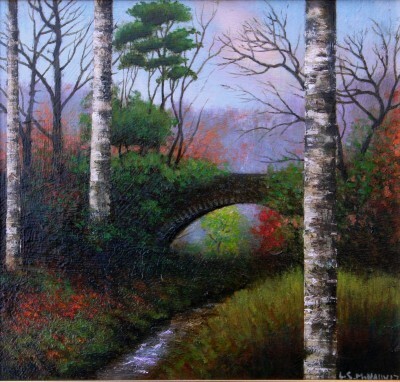 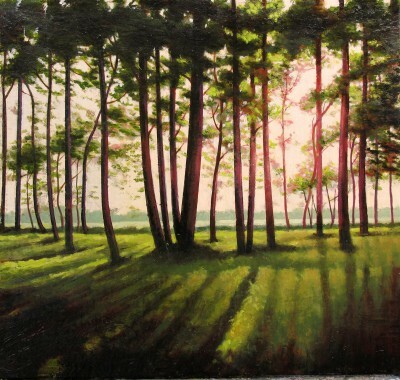 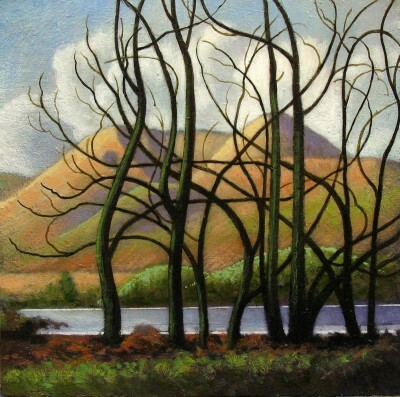 Louis McNally has a very distinctive and recognisable style of oil painting. 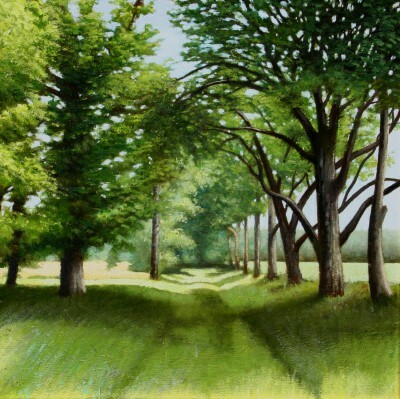 He painstakingly develops his paintings over many weeks of using drawings, photos and memory. 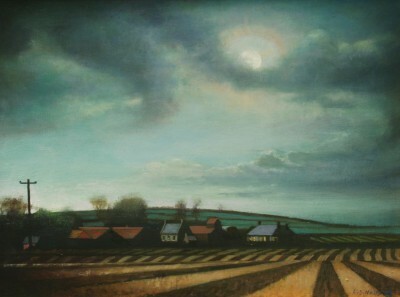 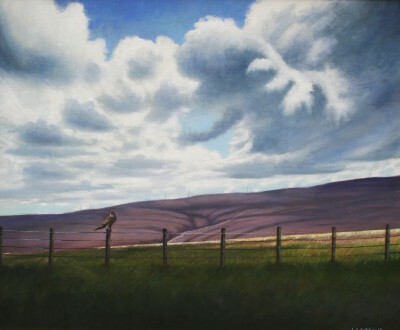 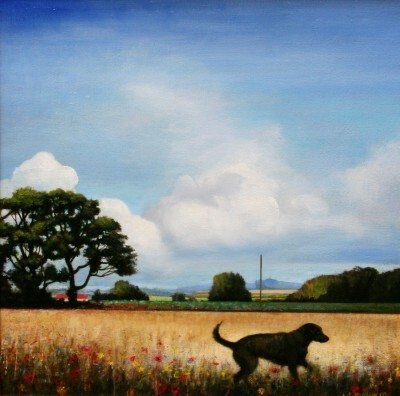 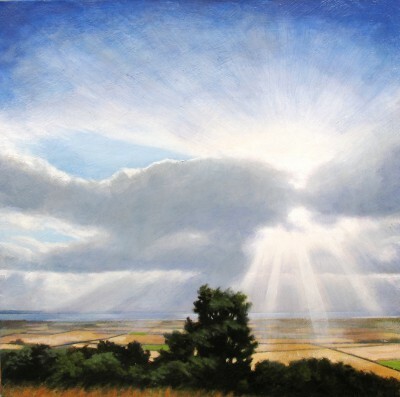 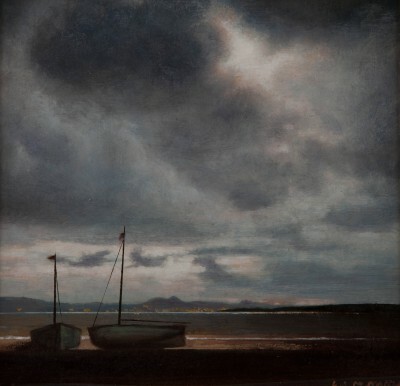 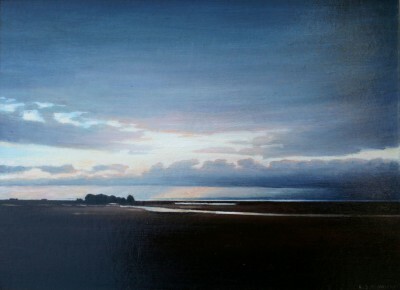 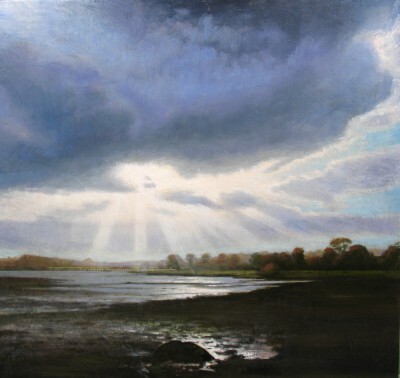 The result is often an emotive and atmospheric land or city scape with long, low horizons usually inspired by Edinburgh and the East Coast areas. 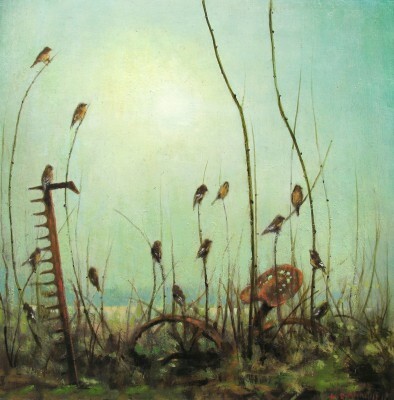 These contemporary paintings have unique haunting qualities which are unusual for paintings of such undoubted fine detailing and observation. 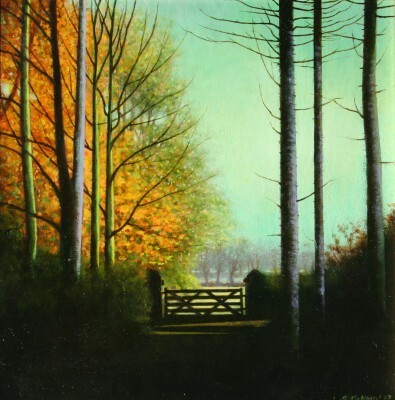 With his landscape paintings Louis McNally takes a particular view and stylises it to meet his own impressions. 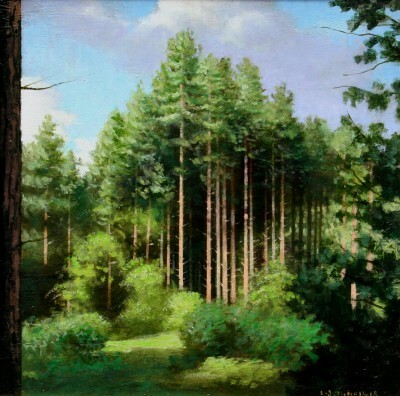 Well known vistas are thus transformed into something which the art viewer beholds and warms to. 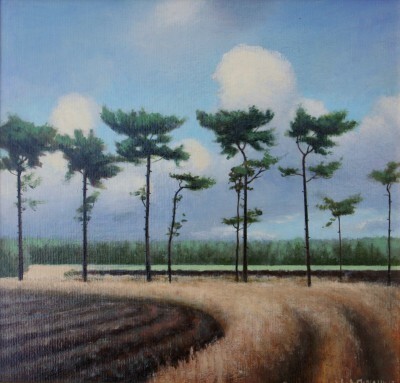 In doing so he often creates paintings which can have the look of those painted by Victorian Artists but which are undoubtedly contemporary in presentation. 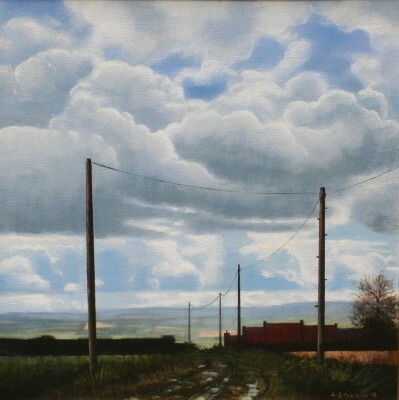 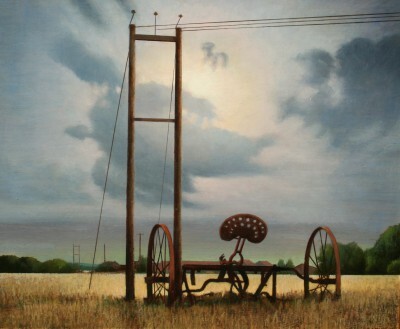 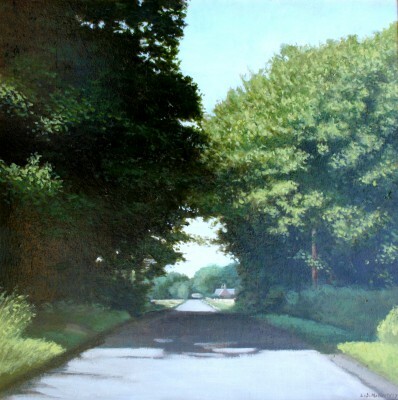 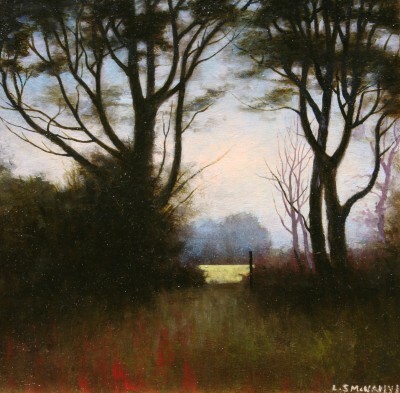 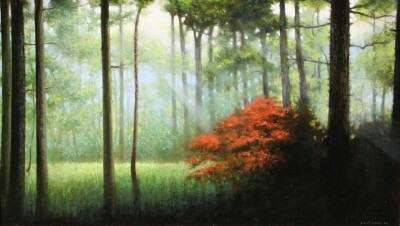 McNally certainly produces paintings of contrast. 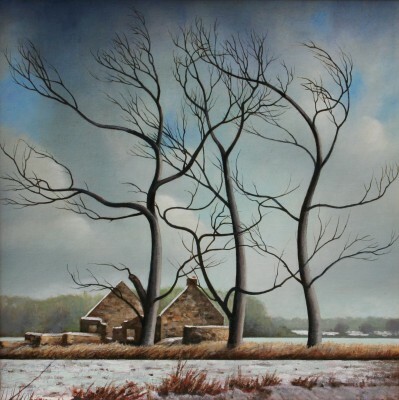 Buildings in Louis McNally paintings have a solidity and a three dimensional quality to them giving the impression of a living being. 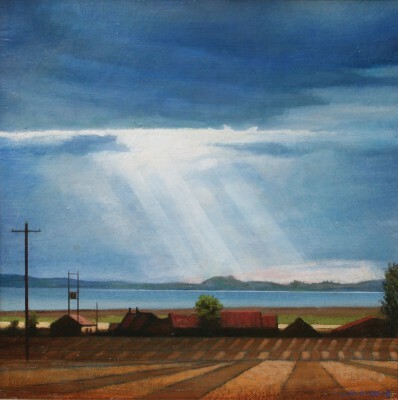 In all McNally's paintings light pays a fundamental role as does the consequential shadow. 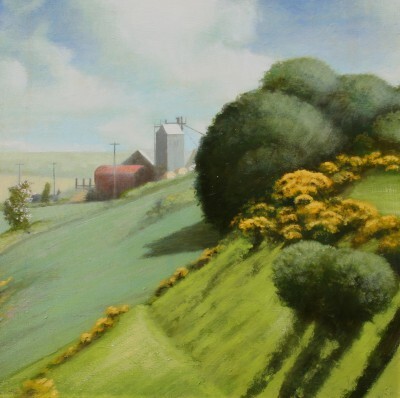 Louis McNally paintings are being increasingly collected by art enthusiasts and are now found in many private and public art collections including; Standard Life, Homes and Gardens Magazines and Institute of American Museums Washington. 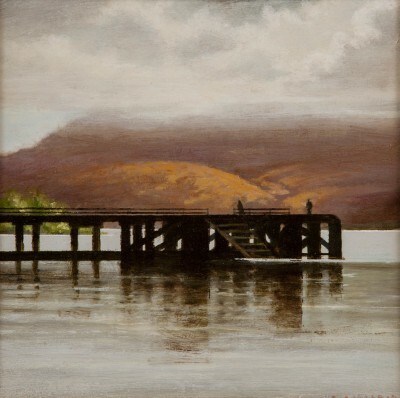 In addition to Red Rag Scottish Art Gallery Louis McNally art work has been exhibited at other leading Scottish Art Galleries. 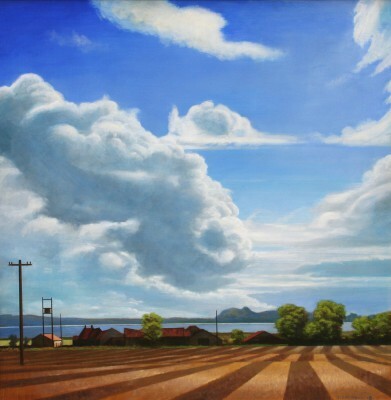 Each painting at Red Rag is sourced from the Louis McNally artist studio and like all Red Rag Scottish art and Contemporary art it can be shipped worldwide.